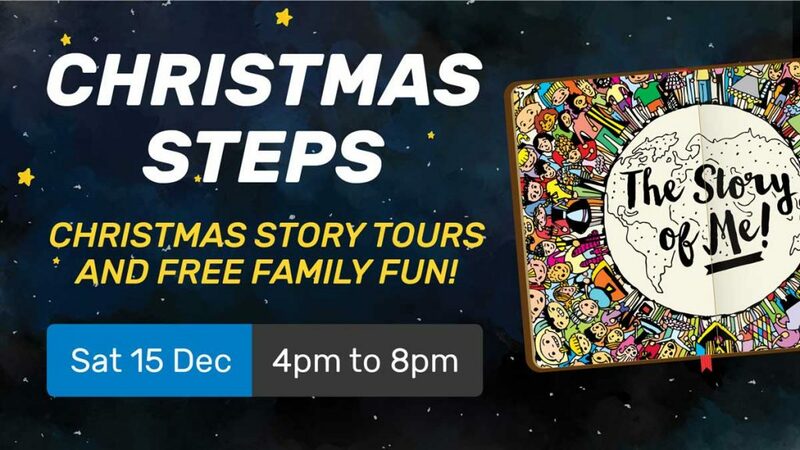 Free Christmas story tours every 15 minutes – Includes free ice cream, jelly, popcorn and cake at the end of the tour! Party in the yard and free activities – Christmas photo booth, Rev It Up Racing, jumping castle, animal farm, face painting, nail art, craft and more! Food and coffee will be available for purchase. We invite you to bring an item of non-perishable food for donation to families who are struggling this Christmas. Free car parking is available in our rear car park (accessible via the Morphett Street slip lane).